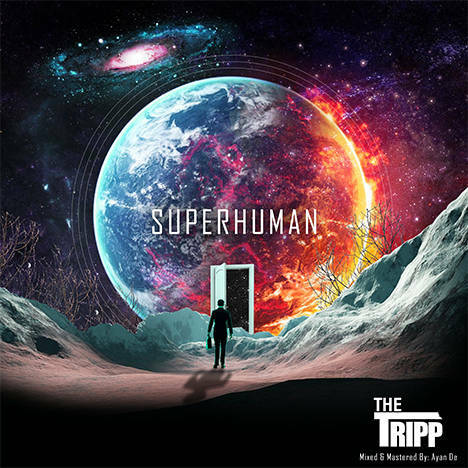 SUPERHUMAN EP | The Tripp | OK Listen! The EP consists of 4 tracks that we wrote and composed between 2013 - 2015. We had evolved as a band and our sound changed with the inclusion of new members.Hence, we thought it would be ideal to release an EP that showcased where we are as a band now. The EP is just a teaser for now to show the kind of music we want to explore when we go into recording our debut album. The EP has been produced by Ayan De at his Medicore Studio. He has previously worked with the likes of Blek, The Lightyears Explode and Vernon Noronha. 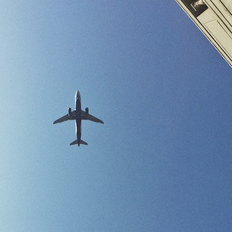 The EP has been released independently by The Tripp.